Marilyn Bridges Photography: Ancient Sites: EGYPT. Pyramid of Khephren, Giza, 1993. 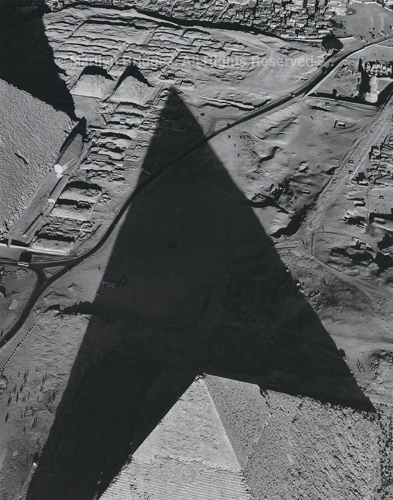 Pyramid of Khephren, Giza, 1993.